We study the first three chapters of The Revelation. 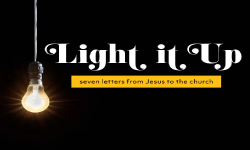 Particularly, we're interested in looking at the letters that Jesus gave to seven churches in Asia Minor just before the turn of the First Century. 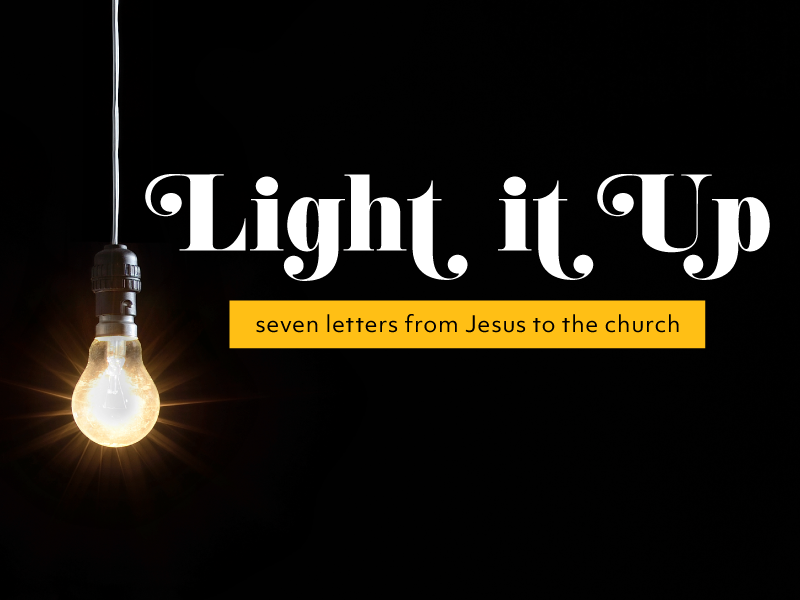 Imagine this scenario: You receive a letter from Jesus that evaluates everything about you. You are commended for the things that He says you are doing faithfully, and you are called out in areas where you are failing. That's a little unsettling, isn't it? But that is exactly what happened to seven churches. It also is exactly what Jesus is doing in our lives today! Even more unsettling!